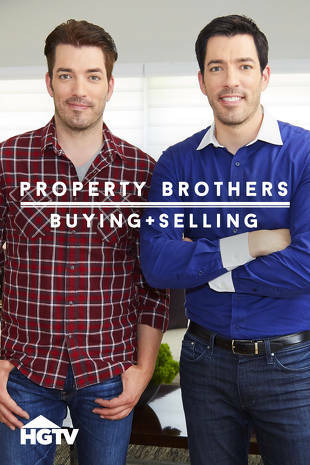 The popular HGTV home renovation series “Property Brothers: Buying and Selling” features Goldberg Brothers barn door hardware in repeats of its season 7 premiere episode on Saturday, January 27 at noon eastern and Wednesday, February 7 at 5pm eastern. Co-hosts Drew and Jonathan Scott use our Standard Series barn door hardware in a remodeled laundry room for Nashville, TN homeowners looking to raise the market value of their 200-year-old farmhouse. If you can’t catch either of these repeat airings, but would still like to see the show, this episode or the entire season can be purchased on YouTube.